Lilly is not the normal scool outcast. She has a friend named Caleb. He's popular, gorgeous, funny, nice. But for some reason Lilly can't fit in until she meets Sammy. Or Sam meets her. Sam is outgoing, crazy, and loves music. When Sammy introduces Lilly to her friends will Lilly fit in? 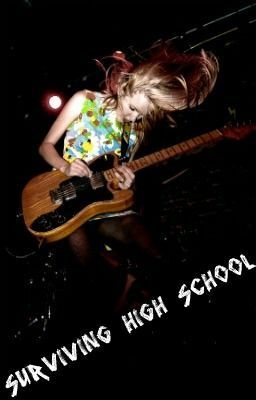 Throughout her junior year Lilly realizes what's important in life friendship, music, and love.